We are on the brink of the 4th industrial revolution. 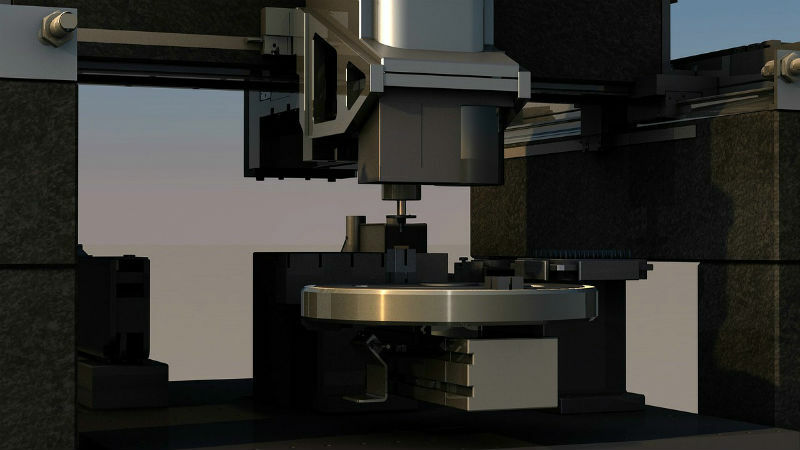 Innovative technology – think artificial intelligence (AI) and machine learning – are now a driving force behind the design of robots, self-driving vehicles, virtual assistants and 3D printing. Many believe this will mean robots will supply us with towels in hotels and drones deliver our packages. For others, it begs the question, what will happen to employees as automation technology progresses? Will robots replace employees? Will all this automation of services increase productivity? Will productivity increases come at the expense of employees? What we do know is that 42% of companies expect to be fully automated within five years, but many companies anticipate that automation will result in demand for human skills such as complex problem-solving (63%), cognitive abilities (55%), social skills (52%) and technical skills (65%). Perhaps the better question is, what are organizations doing to prepare their workforce for this transformation? What measures is HR taking to deliver a talent strategy that allows them to remain agile and continue to grow in a way that will meet the future needs of the organization? Many of these same employees have fears regarding their digital skills and look to their companies to promote and provide training to close any knowledge gaps and keep them current. 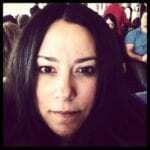 At SumTotal learning and career development go hand in hand. Our solutions enable employees to see what skills they need to acquire today for their role in the future. 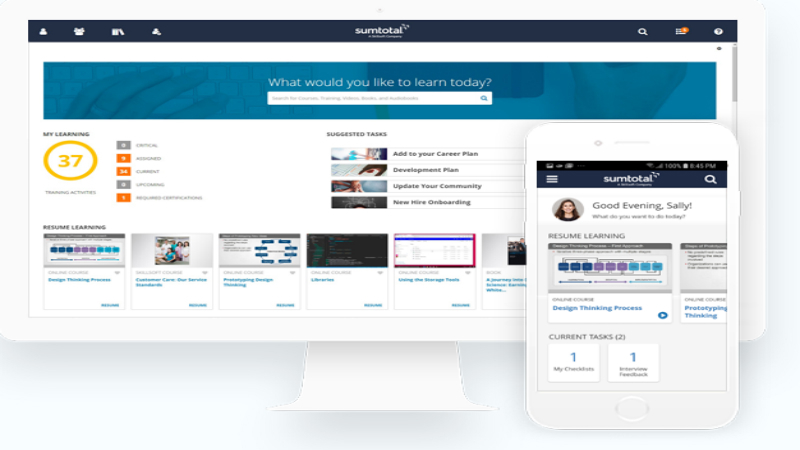 Tools such as personalized learning paths provide insight into each employee’s learning progress and offer tailored recommendations to ensure employees remain engaged in continuous learning. 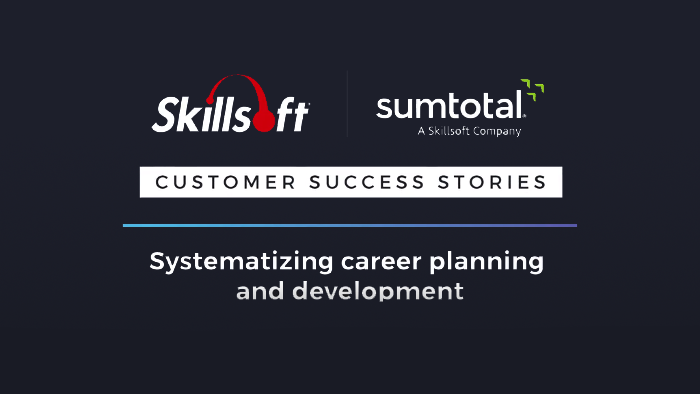 This is just a quick view of how SumTotal Learning Management connects the dots between skills and competencies to deliver the required training. Want to learn more about how SumTotal is preparing workforces of the future? Watch Derek Blake from PSAV explain how they are training their global employee population by deploying career pathing functionality.